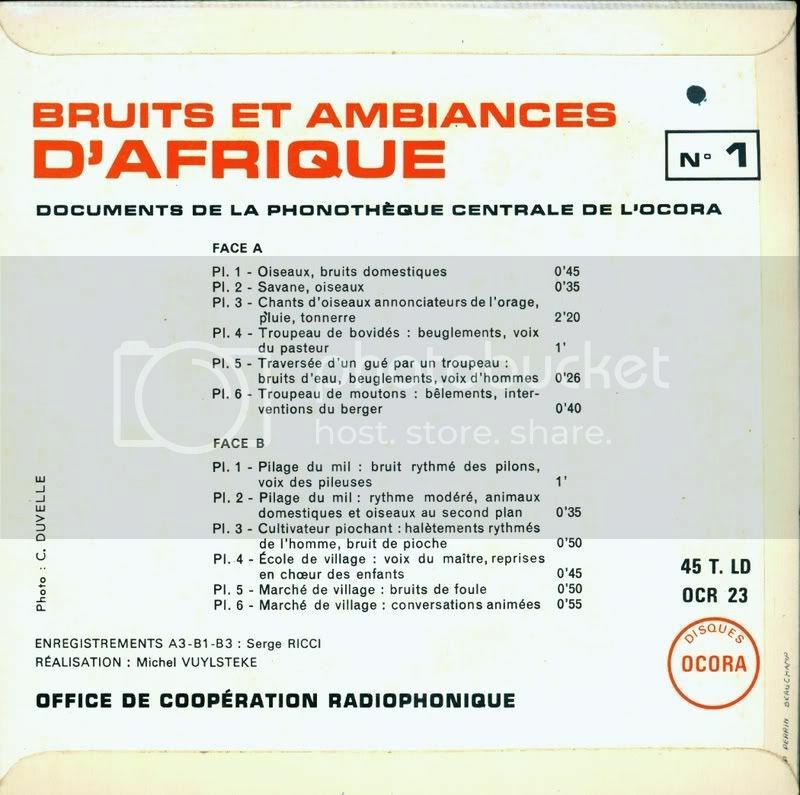 A few out of print treasures from Ocora (RIP), probably the best global music label ever in terms of selection, recording quality, documentation and general dependable professionalism (The French perhaps always were the colonialists who paid the most attention to the cultures of those they conquered and continue to exploit, with Napoleon’s encyclopedia of Egypt still being the most comprehensive hundreds of years later), were first uploaded on my old blog a long time ago, and now have been revived by the kind soul who runs SEANCE (a place where you will find much more amazing gems). I will also be re-upping many things from Africa, Asia, Middle East, South America, etc. in the days to come. 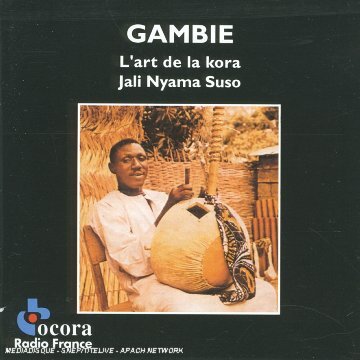 Jali Nyama Suso, The Gambia’s legendary kora player, for twenty years well known for his weekly program on Radio Gambia, touring England, France, Sweden, and Germany in the 1980s, died in 1991. 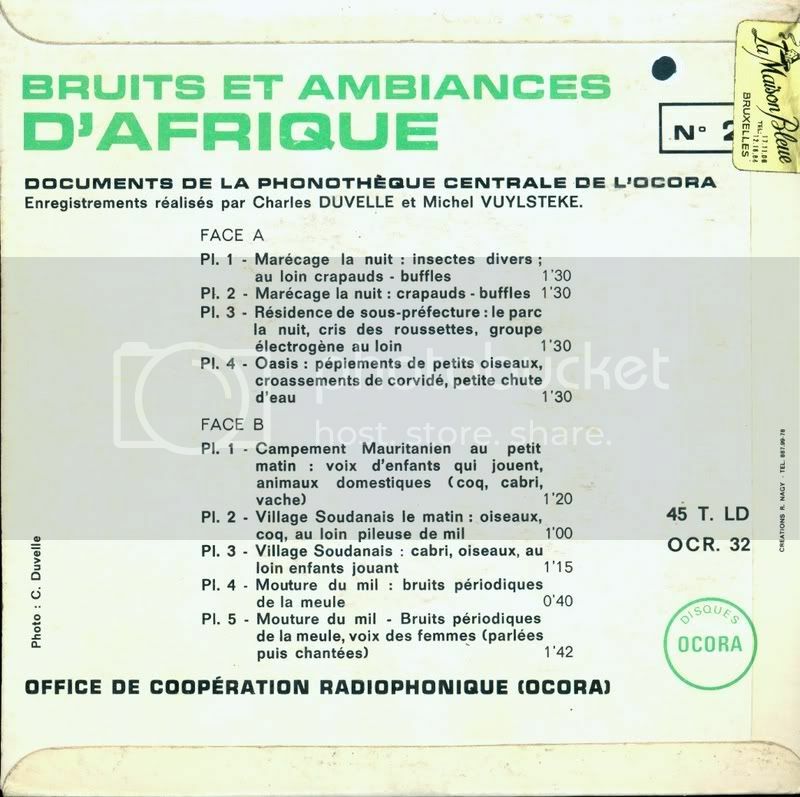 In 1971 he recorded the first solo kora album, later re-released as a CD (here), containing three new recordings with Jali Nyama and other musicians in Gambia in 1970. 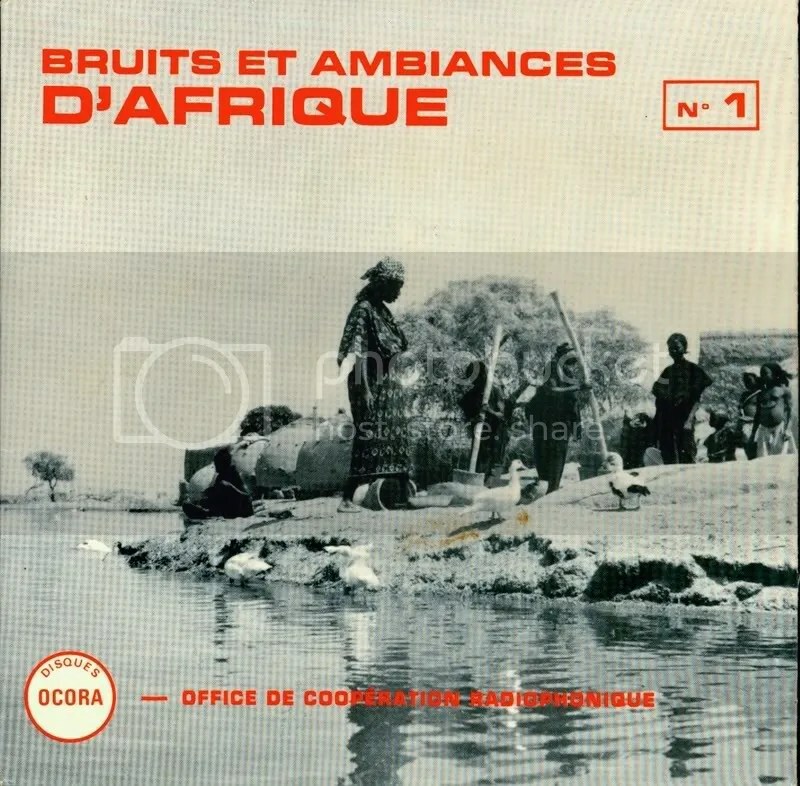 Namibie – Bushmen Ju’hoansi, Musique Instrumentale – Music from the Dobe Ju/’hoansi, the pre-tribal, band-level nomadic gatherer/hunters (Bushmen) of Southern Africa, among the oldest surviving ethnic groups on earth, inheritors of the “Original Affluence”, whose lifestyle which i think is very important to study as our state-level societies head toward collapse and catastrophy, i have written about here. 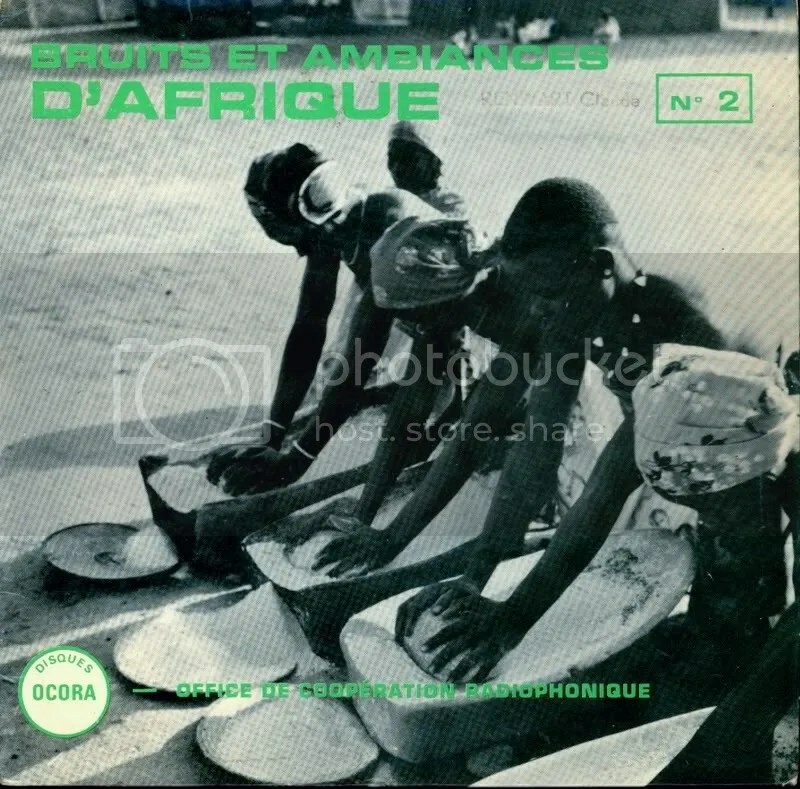 2 volumes of very rare 12″ vinyl releases consisting of field recordings and atmospheres: villages, children, animals, work, markets, etc. 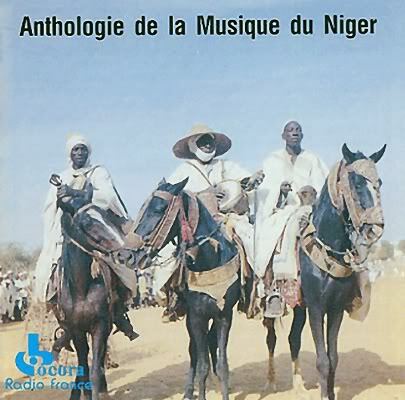 A panorama of the vocal music of the Haoussa, Djerma and Songhay, as well as Touareg and Fula musics, based on lutes and percussion instruments. This entry was posted in Downloads and tagged Africa, Ocora, share by ngomasound. Bookmark the permalink. Thanks for reposting these gems. Time proves them to be the better parts of my musical libraries.